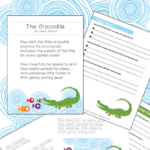 Use this unit study for National Poetry Month or as an add-on to your composition or literature lessons. 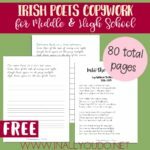 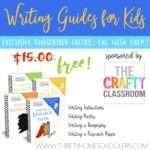 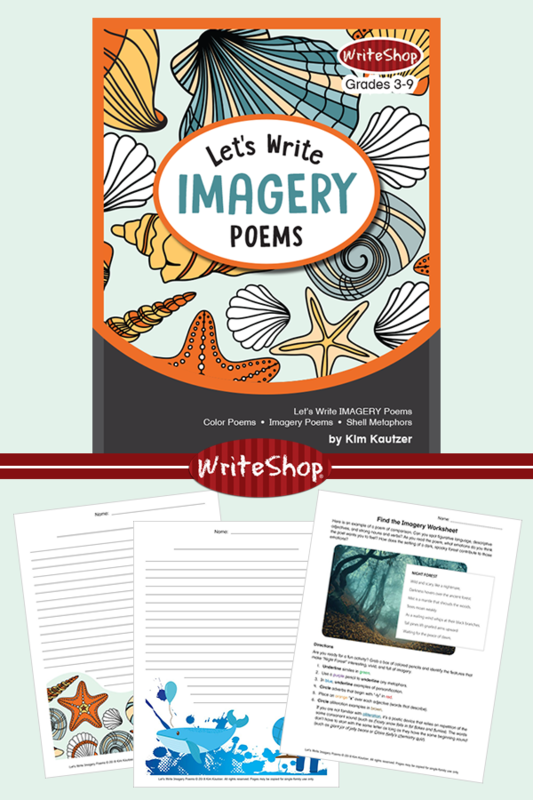 By using imagery when they write their own poems, your children will come to understand this common literary device with greater depth. 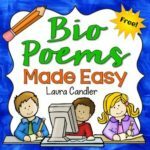 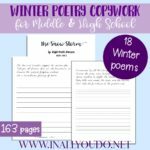 This unit study gives your children (ages 8-14) step-by-step directions for using imagery to compose their own poems. 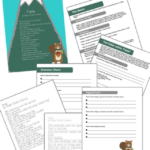 Get the unit study for free for a limited time by subscribing to the WriteShop email list.